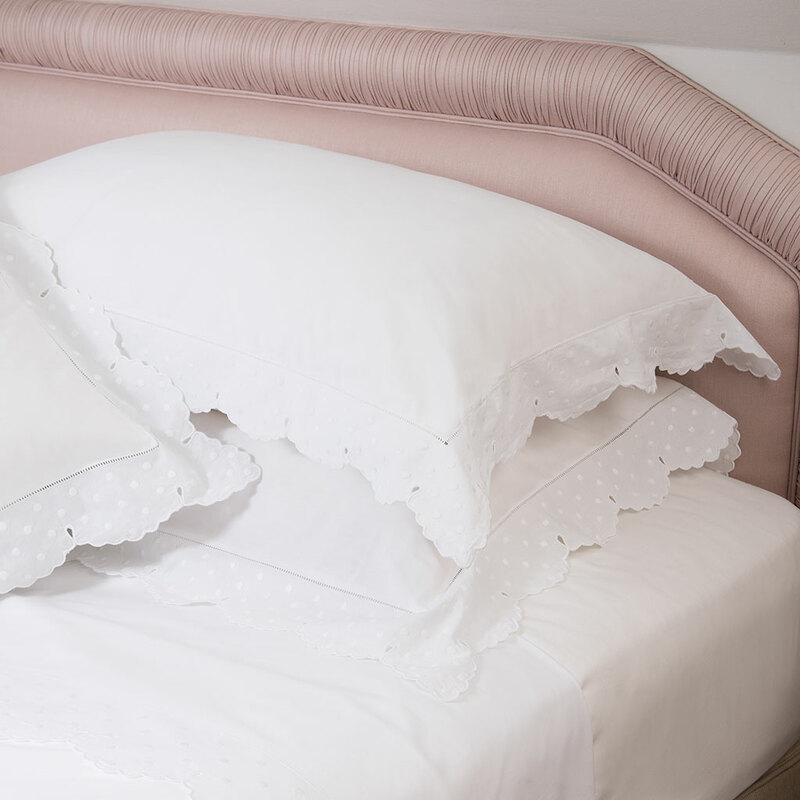 This page is designed for fellow Interior Designers, Hotels, Restaurants and Private Clients. 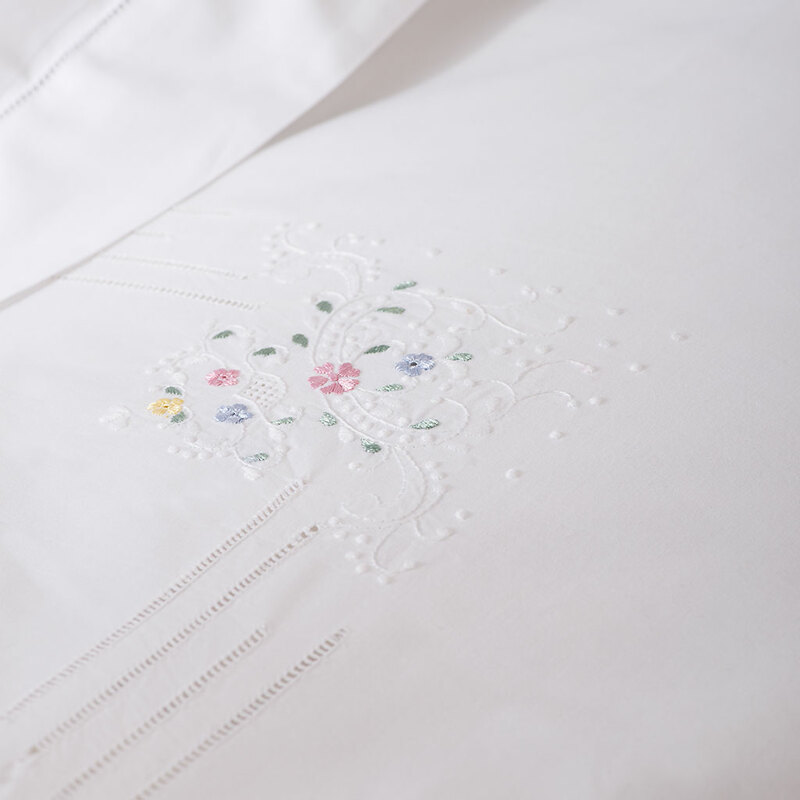 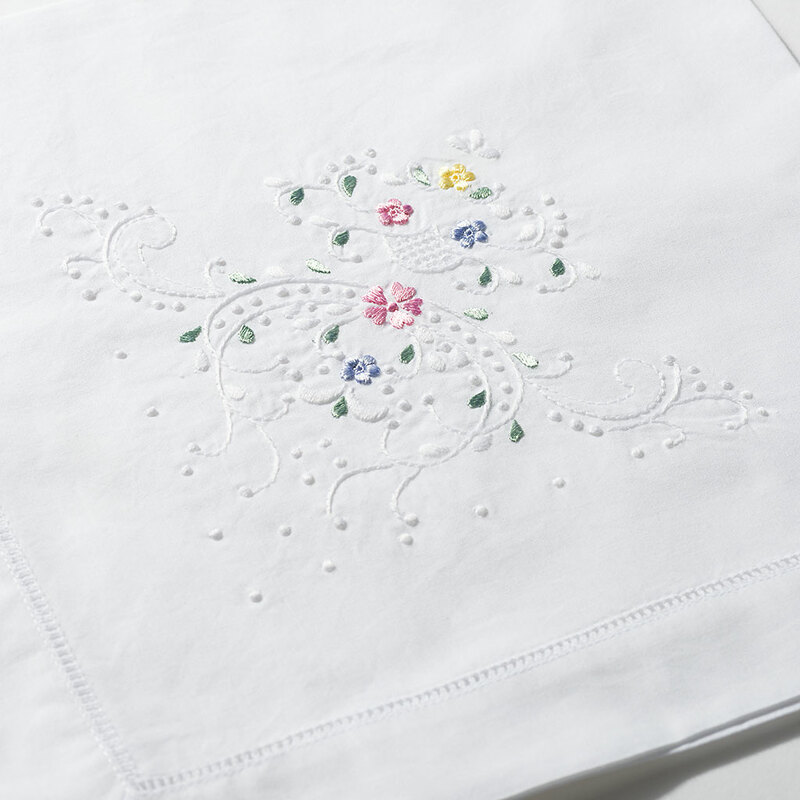 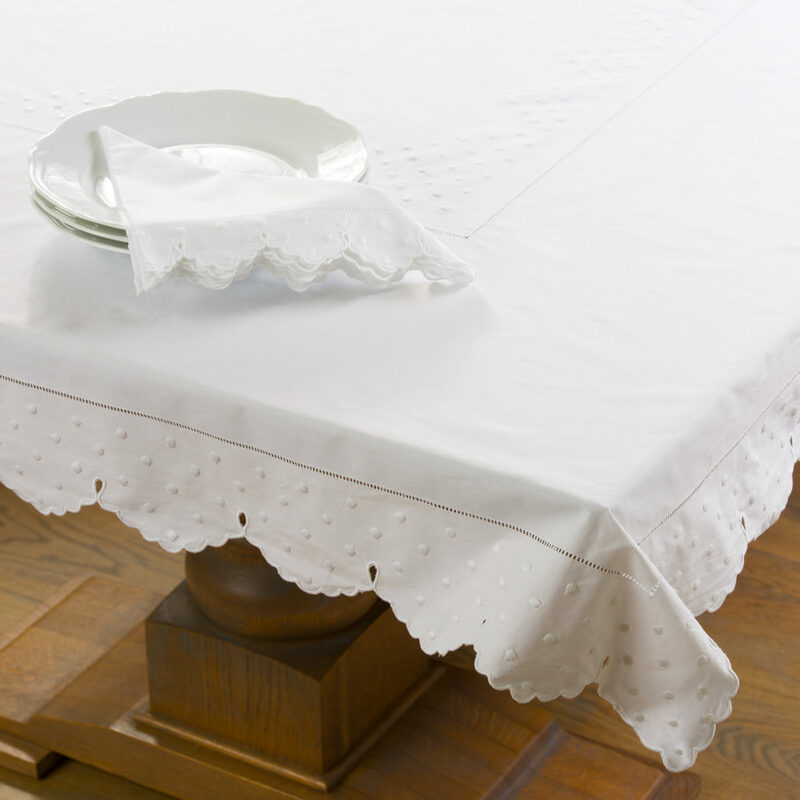 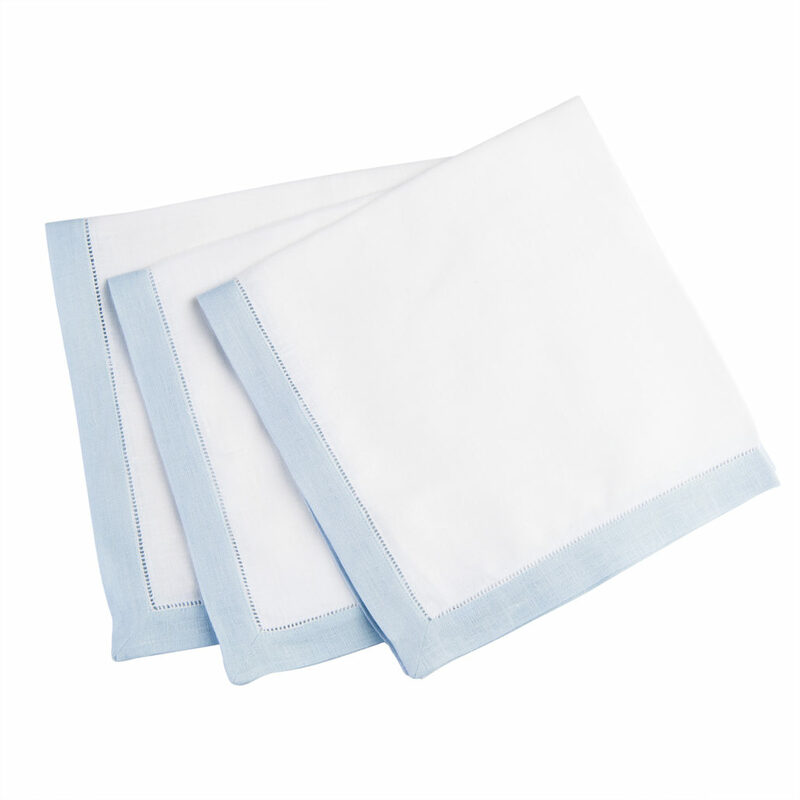 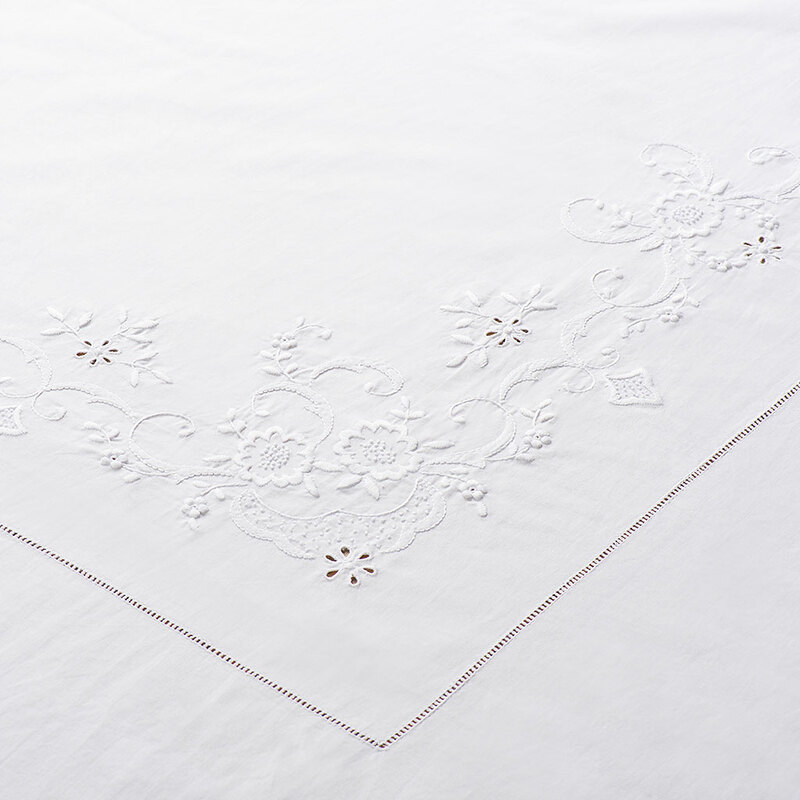 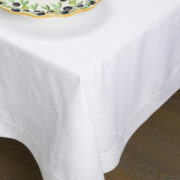 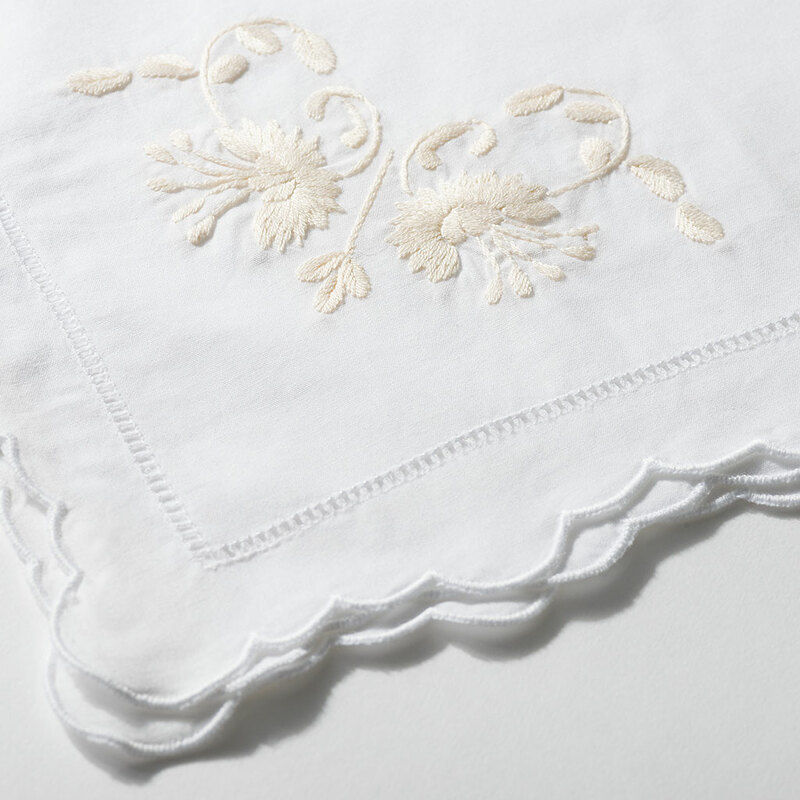 We can order beautiful items, such as table linen, fine china & porcelain, bed linens and Scottish crystal to decorate yours or your clients’ home or business. 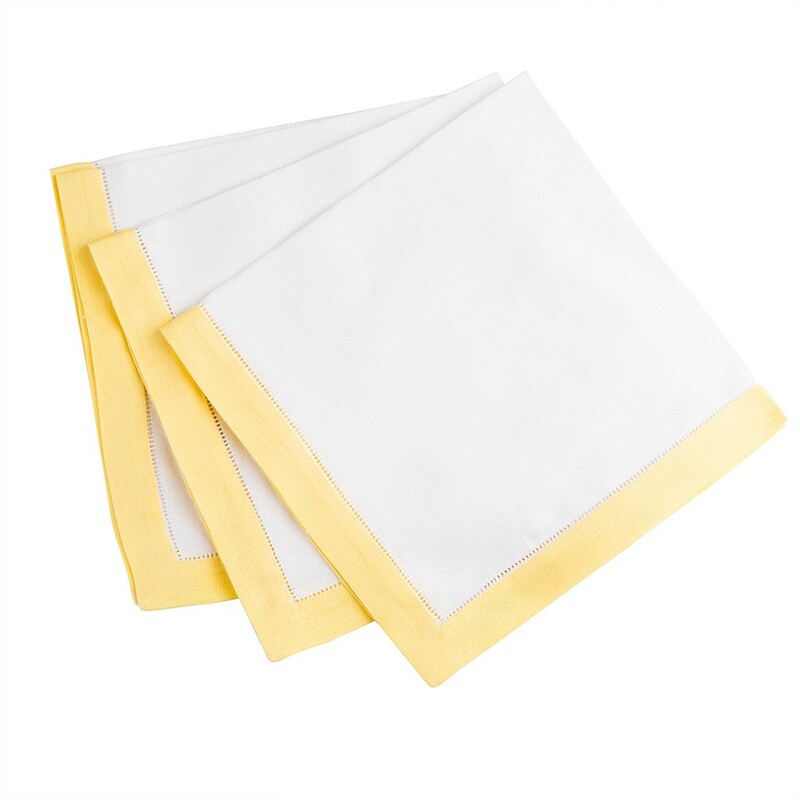 These can be ordered in larger quantities and delivered directly. We also welcome requests to tweak or create new designs, if you have a particular style in mind. 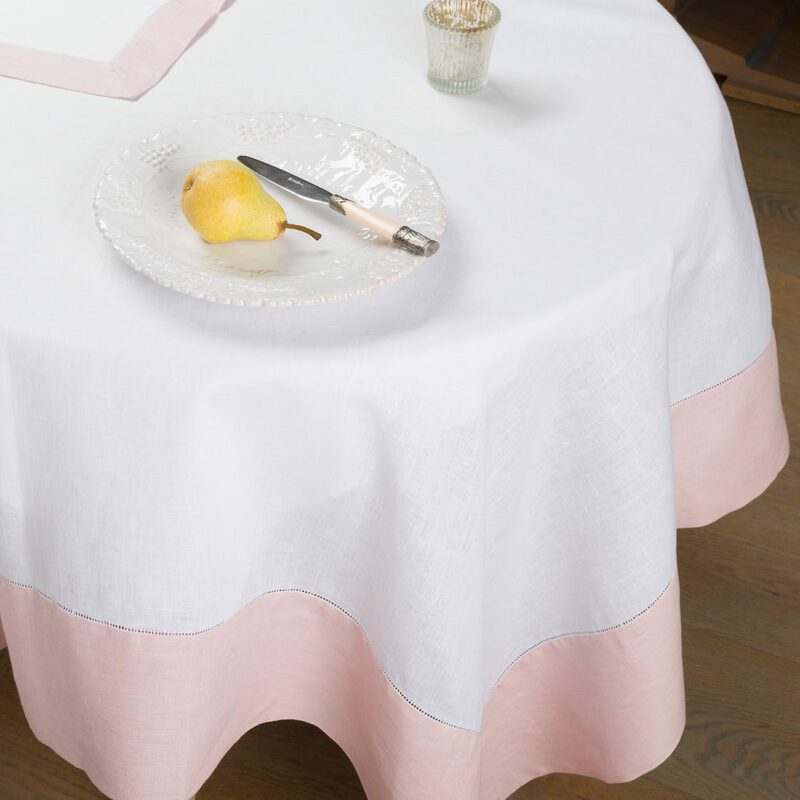 We design and make our own range of table linens which are available from our online boutique or in our shop in Barnes, London SW13. Tablecloths 350cm, 300cm, 250cm, 210cm x 210cm, 180cm x 180cm. 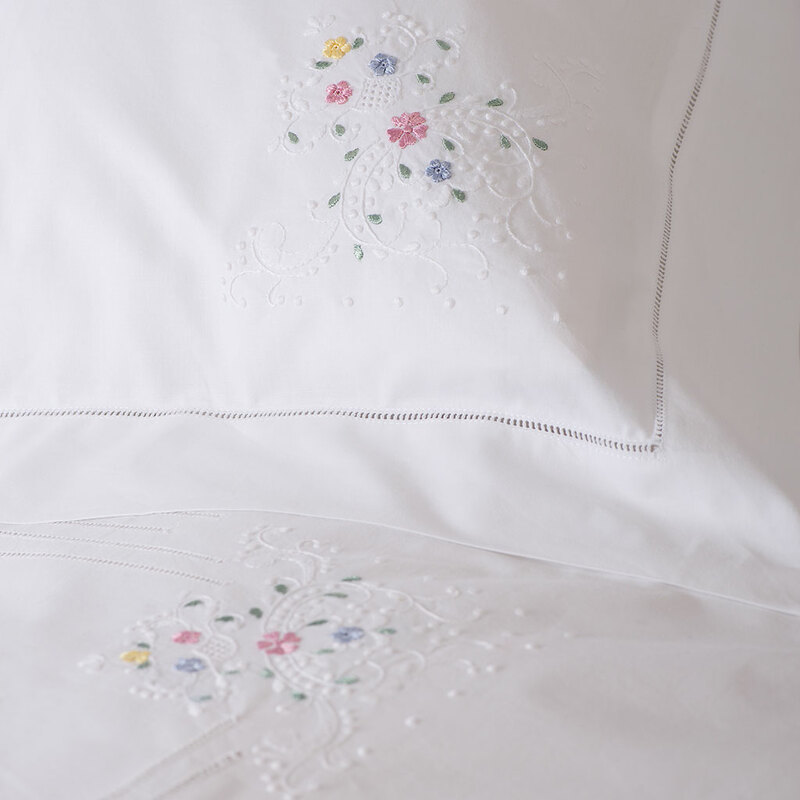 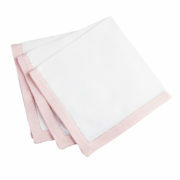 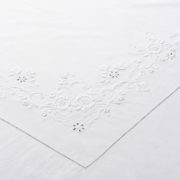 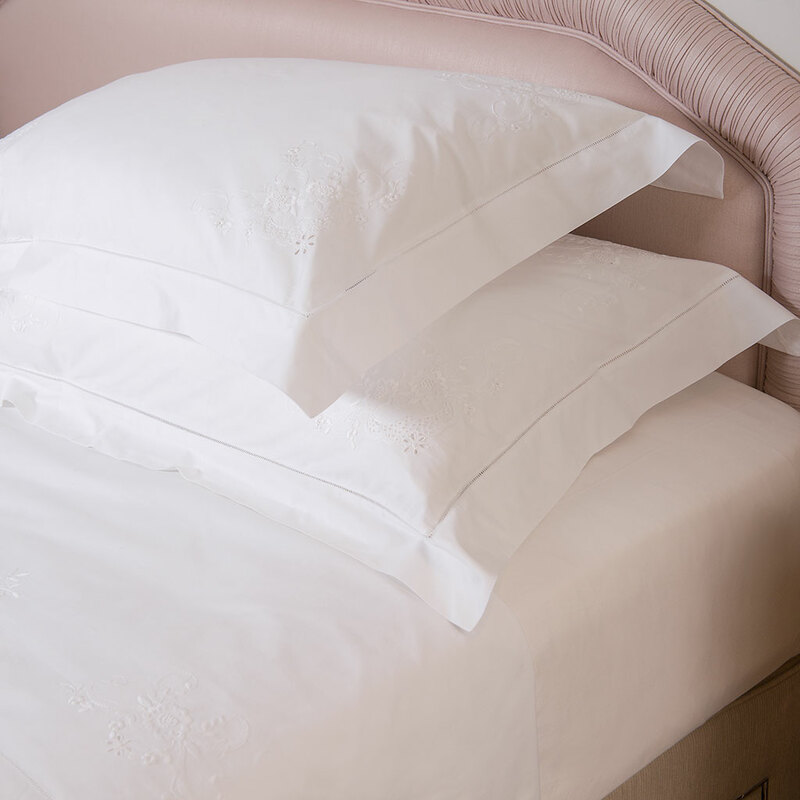 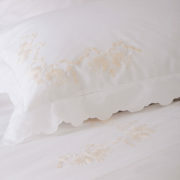 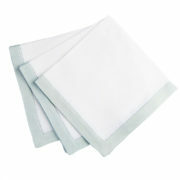 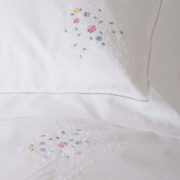 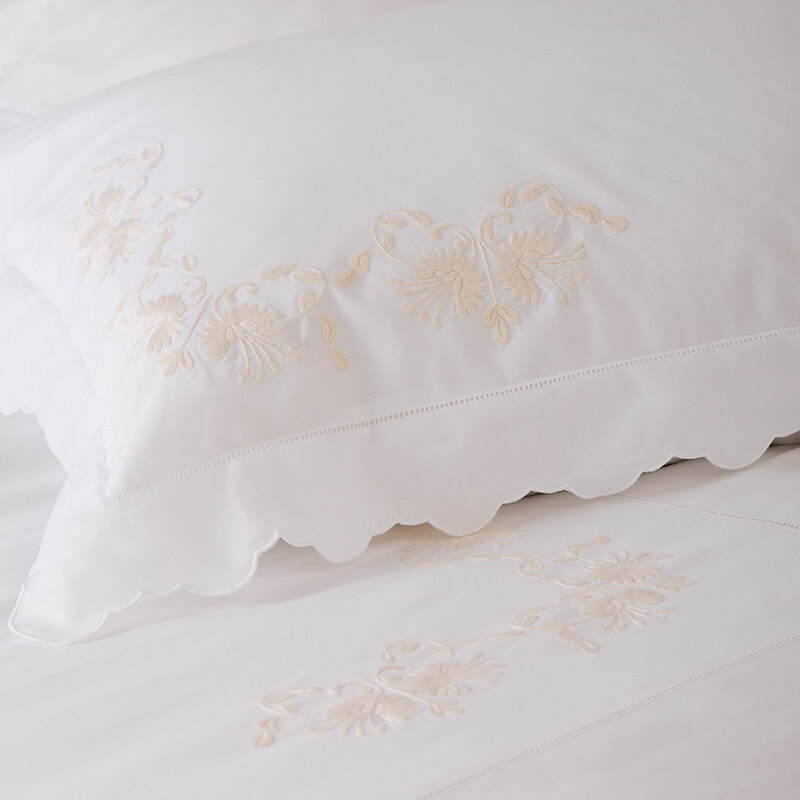 Embroidered & Plain Linen in numerous colours. 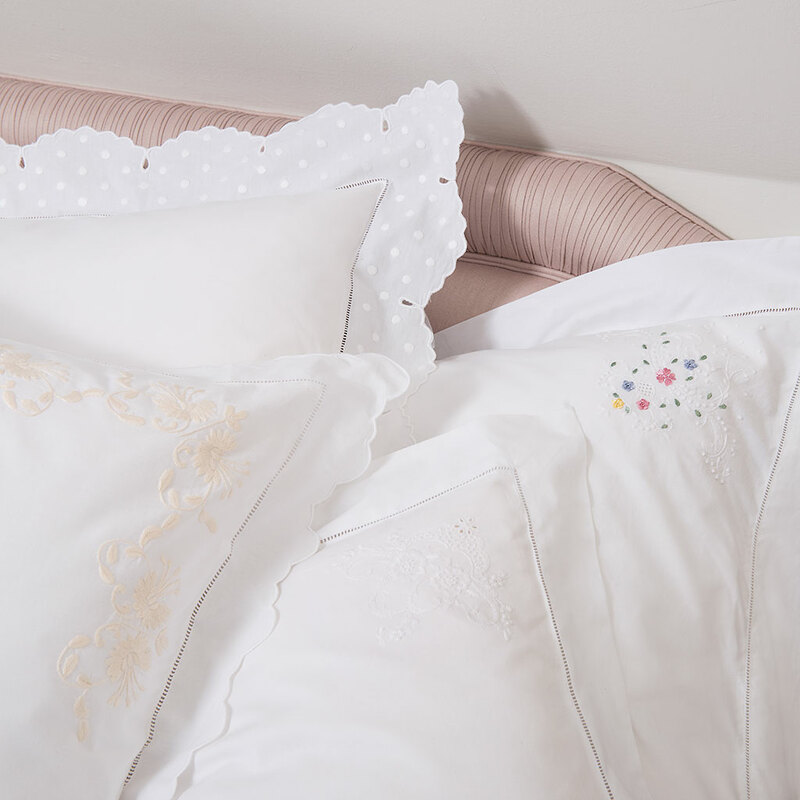 We design and make our own range of bed linens which are available from our online boutique or in our shop in Barnes, London SW13. 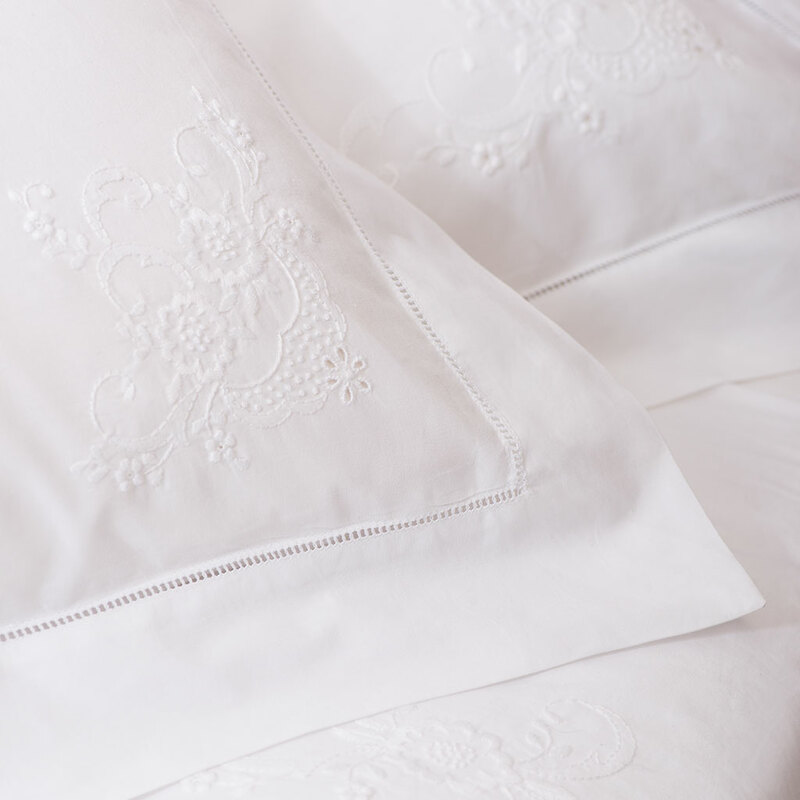 We can order a set a beautiful hand-made Scottish crystal. 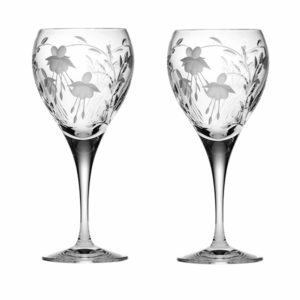 We recently sent a selection of glasses to a yacht in the Caribbean, which is a comfort for those of us who like our glasses to have robust elegance! We have wonderful ranges of serving dishes from Scandinavia, Italy and France. 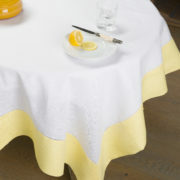 We can order fine porcelain dining sets and beautiful tableware from Italy and France.